I am impressed with the choice of Serbian food over there. Price are also very good. The only thing that I dont like is that is always crowded over there, but when you are good that s what happens. 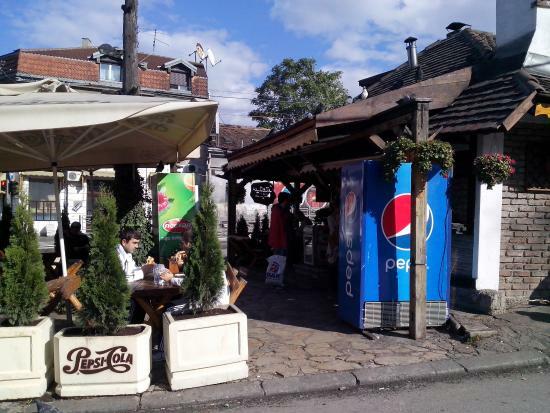 The best possible meat dishes in Belgrade for the lowest prices. Great place to come by after or before a drinking party. 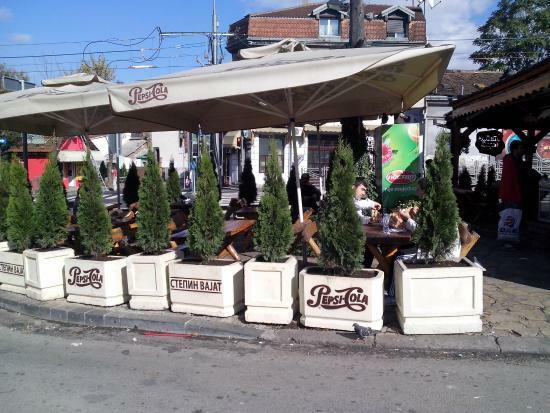 It's a place to visit and refresh yourself before visiting the Red Star football match. The food is extremely cheap, yet very nice. i am loving it, better than any American fast food chain. This is how a real Serbian grill has to taste. I am lover street food.this street restaurant offer clasic balcan bbq.everything is fresh and tasty.open 24h.recommend. It is great place to have pljeskavica... One of my favorites. The met is always fresh there is always que but grill is always hot so you never wait longer then 5 min. Best fast joint I have been to in the world. Great food. Quality ingredients. Variety of dishes. If you are looking for a quick meal this is your destination. Just off of kruzni tok, autokomanda. Get quick answers from Stepin Vajat staff and past visitors.